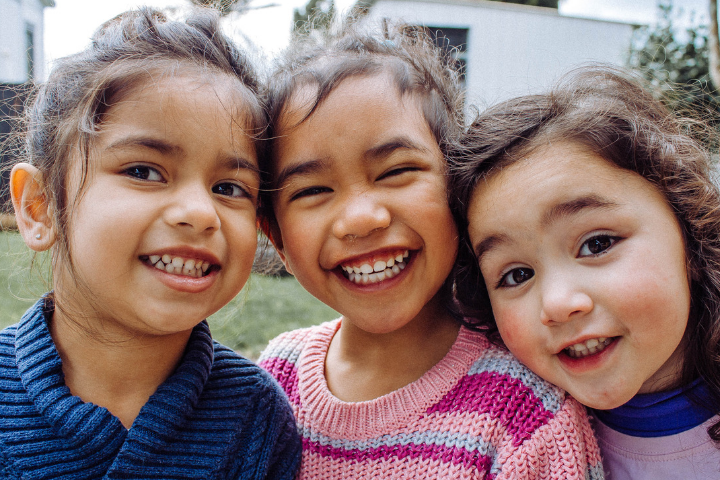 Learn more about the suite of bills being introduced during the 2019 legislative session that intend to improve foster care for Virginia’s children below. SB 1339 (Reeves) | Foster Care Omnibus. Incorporates many of the suggestions of the JLARC report, including support and supervision of local child welfare agencies. HB 1728/SB 1139 (Reid, Favola) | Post-Adoption Contact & Communication Agreements. Clarifies that discussion of such an agreement should be part of permanency planning for children in foster care, so they can maintain contact with family members, including siblings and grandparents, where the foster parents agree and the court endorses the agreement. HB 1730/SB 1253 (Brewer, Reeves) | Security Freeze for Children in Foster Care. Protects the credit of children in foster care in addition to annual credit checks for older children. HB 1883 (Keam) | Motor vehicle insurance policies; foster parents and foster children. Prohibits an insurer from refusing to issue or failing to renew a motor vehicle insurance policy solely because of the status of the applicant or policyholder, as applicable, as a foster parent or minor in foster care. HB 2108 (Bell) | Foster care agreements; dispute resolution for foster parents. Would clarify rights and procedures for resolving disputes for foster parents. HB 2014/SB 1678 & 1679 (Peace, Mason) | FFPSA. Codifies provisions of the federal Families First Prevention Services Act that increase the standards for congregate care settings (treatment centers, group homes) and puts limits on their use, bringing Virginia code in alignment. HB 2758/SB 1720 (Carroll-Foy, Mason) | Kinship Foster Care. Requires notice to relatives about becoming a relative foster home; clarifies kinship diversion practices. HB 2381 (Hurst) | Office of the Children’s Ombudsman. Creates office to provide investigation of complaints, advocacy, and information for children, parents, and citizens involved with child-serving agencies, including foster care. Creates an independent budget stream, so not dependent on general funds.